On a rainy Saturday afternoon on 14 April 2012, over 150 people were treated to an informative and enlightening public forum on ‘The Cost and Value of Heritage in Singapore: The Belitung Shipwreck and Bukit Brown.’ The forum panel included Dr Michael Flecker, Managing Director of Maritime Explorations, Dr Hui Yew-Foong, Fellow at the Institute of Southeast Asian Studies (ISEAS), Mr Kwa Chong Guan, Member of the National Heritage Board and the Chairman of the National Archives Board, and Assistant Professor Jack Tsen-Ta Lee, faculty member at the School of Law, Singapore Management University. 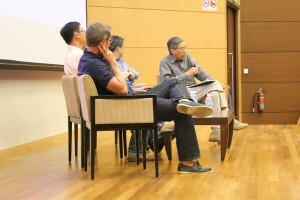 The panel was chaired by Dr Kevin Tan, Immediate Past President of the Singapore Heritage Society. 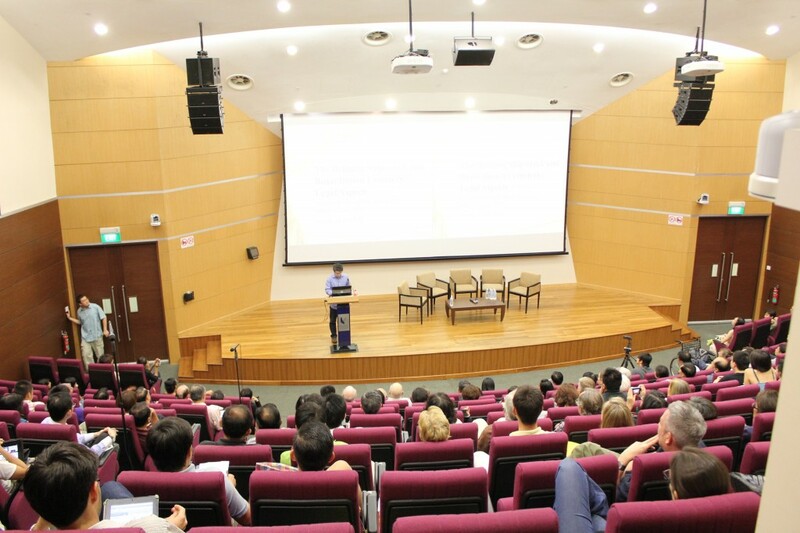 The forum was organised by the Singapore Heritage Society and the School of Law, Singapore Management University, and was held in the Mochtar Riady Auditorium in SMU’s Administration Building along Victoria Street. 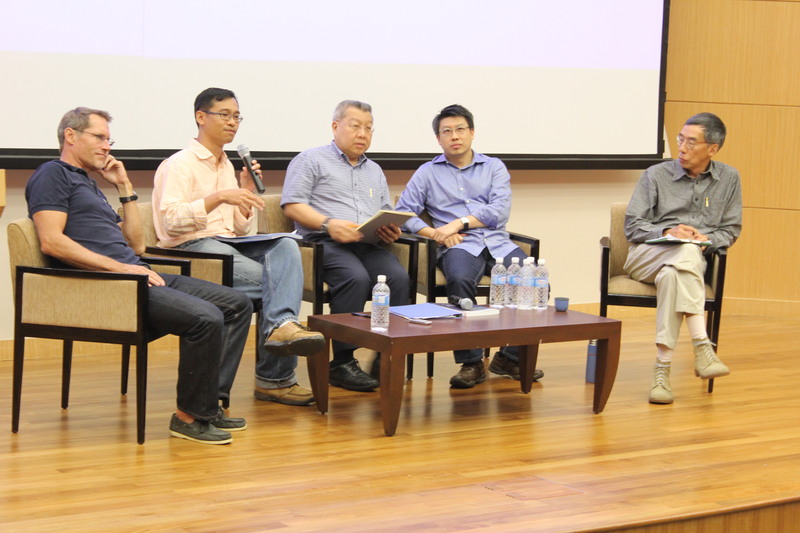 One purpose of the forum was to raise public awareness of recent heritage issues concerning Singapore, and another was to try to deepen understanding of such issues beyond conventional perceptions. The forum was opened by Dr Chua Ai Lin, Vice-President of the Singapore Heritage Society. 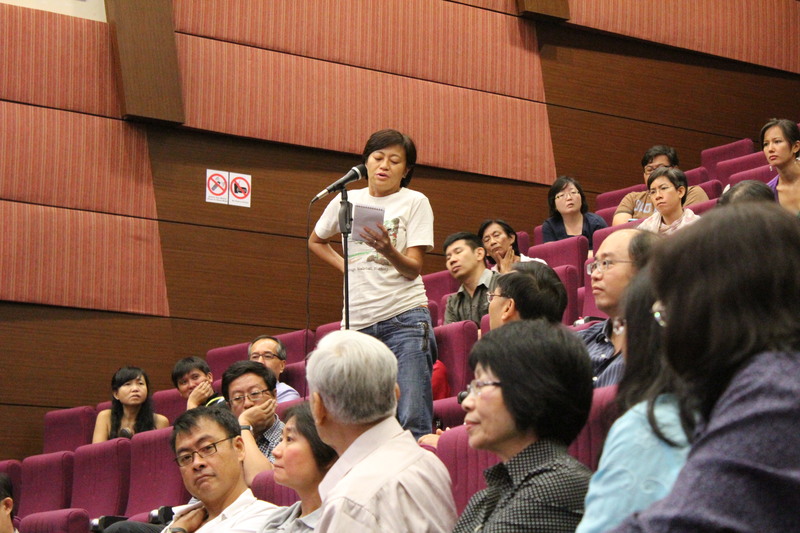 She shared some thoughts on the theme of the forum, and encouraged more conversations about aspects of our past that are important to us — at all levels, from the family dinner table to national-level discussions. 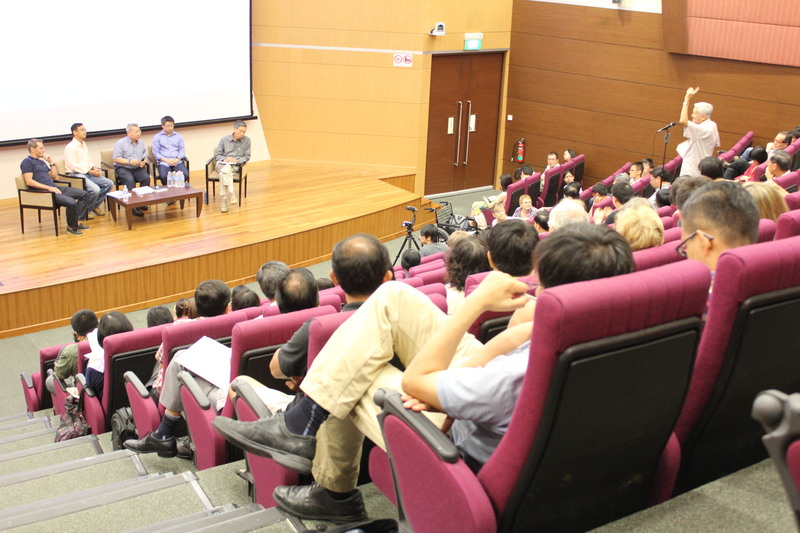 These private and public conversations form the starting point from which we can all play a role in determining the direction Singapore wants to adopt in identifying and conserving its heritage. The forum was then divided into two portions: (1) presentations by the panelists to introduce their area of expertise to the audience as well as to deliberate on the theme of the forum, and (2) a dialogue between the panel and the audience. 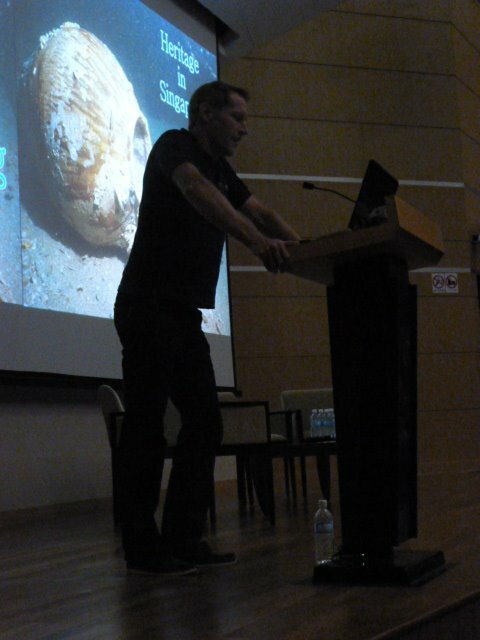 Michael Flecker spoke first, sharing his experiences and insights gleaned from more than two decades of archaeological excavations of ancient shipwrecks, in particular the Belitung Shipwreck. The shipwreck is a ninth century Arabian dhow found near Belitung, an island off the east coast of Sumatra. It was carrying a near intact cargo of Tang Dynasty artefacts, all of which was bought by the Singapore government in 2005. 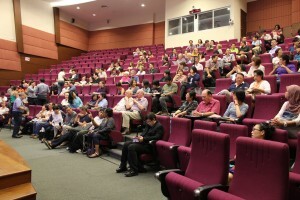 Commenting on the controversy which engulfed the Smithsonian Institution last year, Flecker thought it was a pity the artefacts from the Belitung Shipwreck were not exhibited as they held significant educational value. 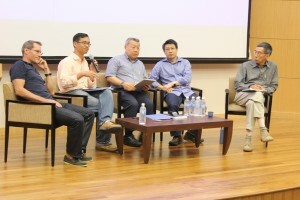 He also noted that the Belitung artefacts are a valuable heritage resource for Singapore, as they shed light into an earlier part of Singapore’s history not fully researched just yet. 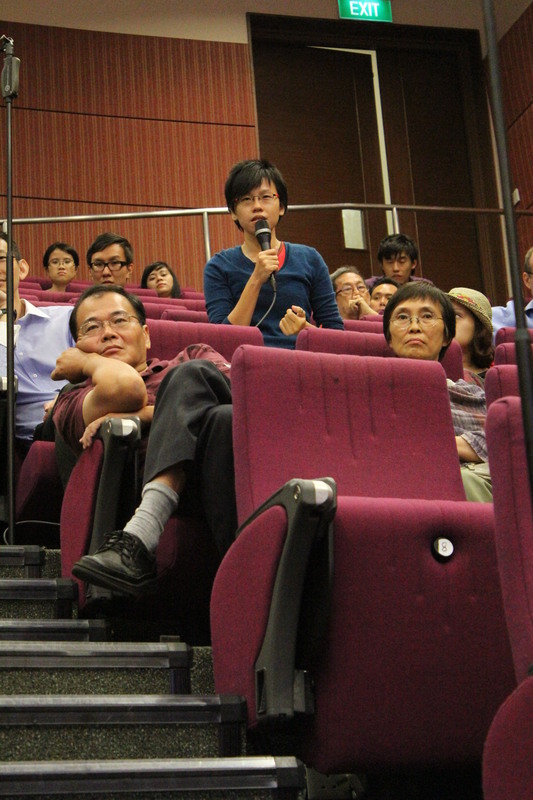 Hui Yew-Foong followed with a presentation on a more local (and perhaps a slightly ‘hotter’) issue, that is the debate over the present and future situation of the Bukit Brown area. 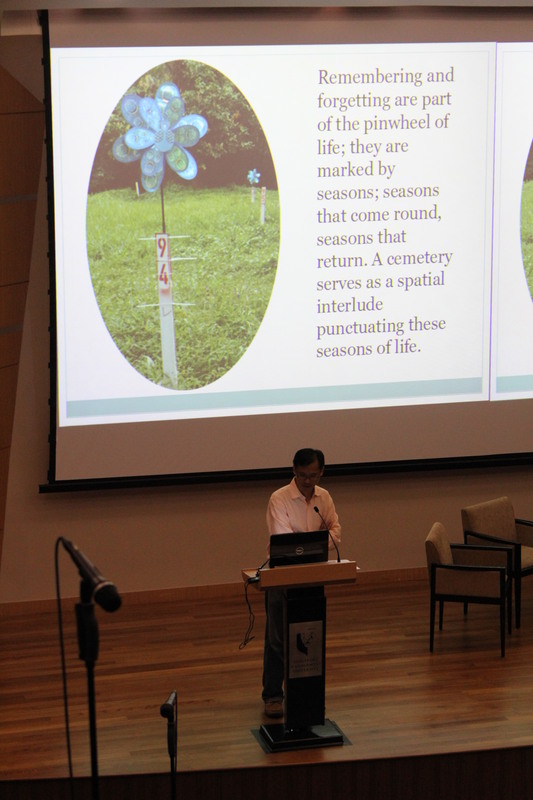 As the primary researcher in the on-going documentation of graves affected by the proposed eight-lane expressway through the historic cemeteries (and a veteran too of other grave-documentation exercises), Hui introduced, with quiet authority, the audience to the Bukit Brown area and the cemeteries situated within, and the intrinsic heritage value they hold for Singapore. 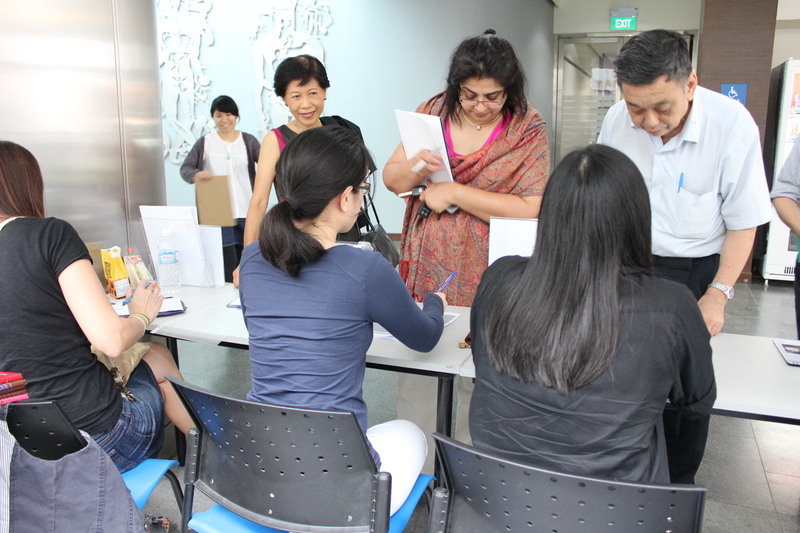 While acknowledging the merits of the on-going documentation process, he cautioned that documentation is only a mere representation of the heritage value, and cannot act as a substitute for what stands to be lost. Jack Tsen-Ta Lee was next and his presentation on the legalities posed by the Belitung Shipwreck and Bukit Brown were thought-provoking. Regarding the former, Lee noted – as Flecker did before – that the excavation and recovery of the Tang-era artefacts were in fact legal, i.e. 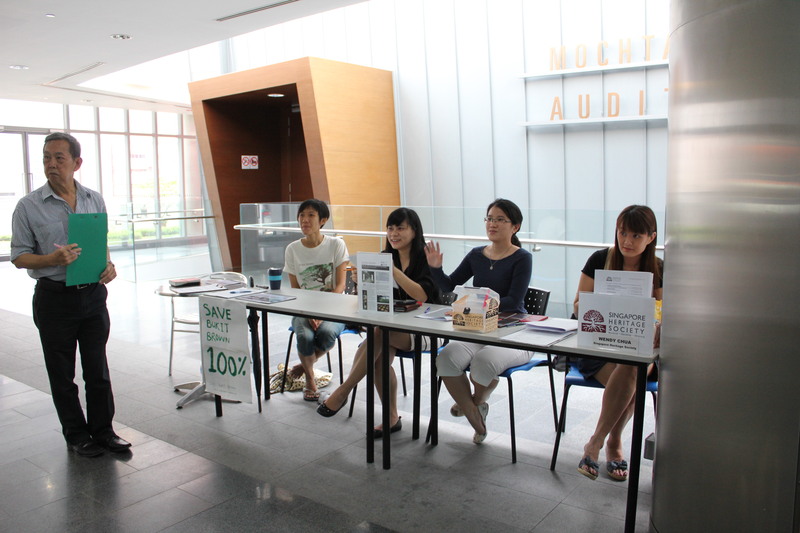 excavation was conducted with permission from the Indonesian Government. 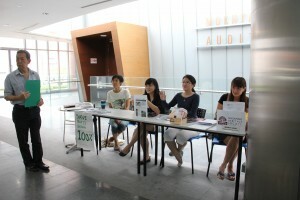 The debate and controversy were over ethical issues, i.e. should the shipwreck be left alone, should they be sold for commercial purposes. 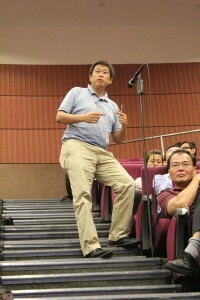 Regarding Bukit Brown, Lee deliberated over the possibility of bringing a judicial review to the Government, in other words to sue the Government to prevent the construction of the eight-lane expressway. 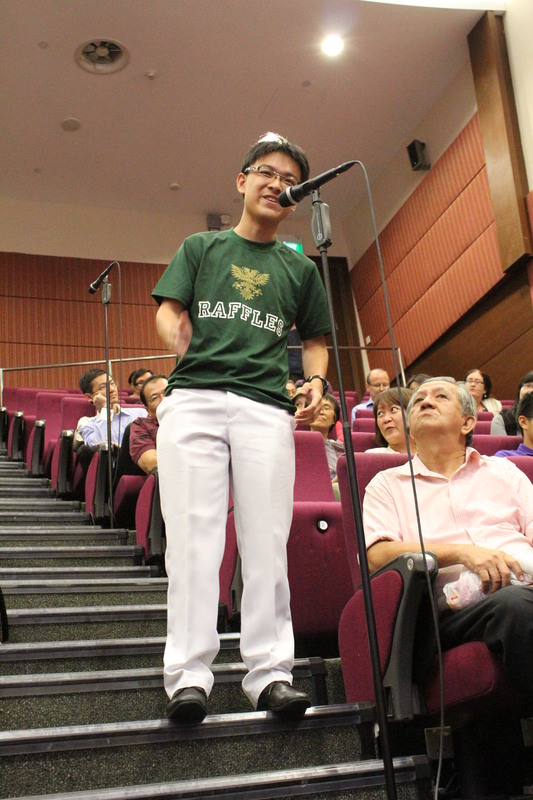 Although Lee concluded mostly in the negative – as it would be difficult in this case to prove the Government has acted unreasonably, his presentation provided much insight into workings of the law and the responsibilities of the High Court and Government. It is not the role of the High Court to ensure Government makes the ‘right’ decision, but rather it is there to ensure Government has acted lawfully. 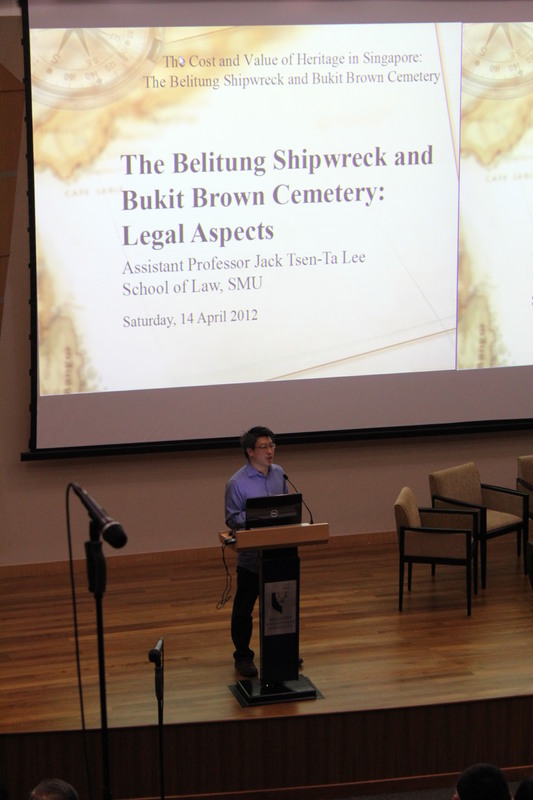 Kwa Chong Guan wrapped up the first part of the forum with a more scholarly but no less significant and insightful take on both the Belitung Shipwreck and Bukit Brown issues. 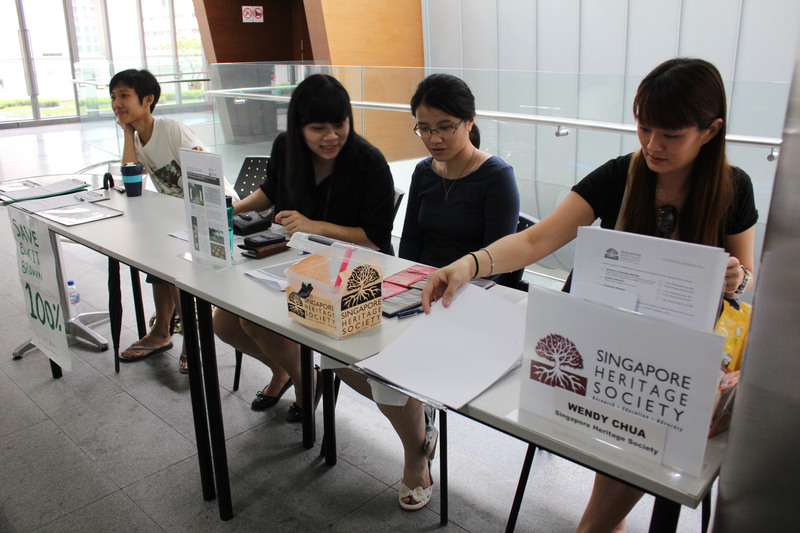 An experienced ‘operator’ within the fields of heritage and historical scholarship for over three decades, Kwa suggested that there was little doubt over the value of both issues to understanding and broadening Singapore’s heritage landscape. 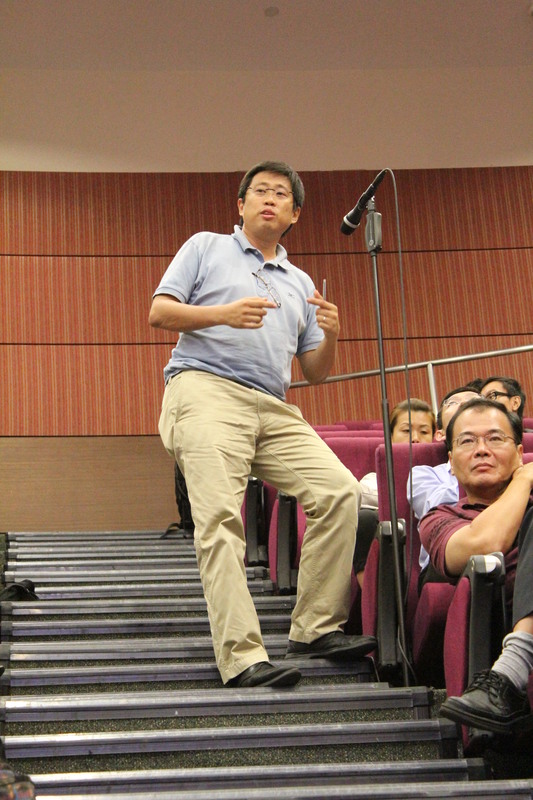 The question perhaps is how the value would be interpreted and whether it would be accepted by most if not all. 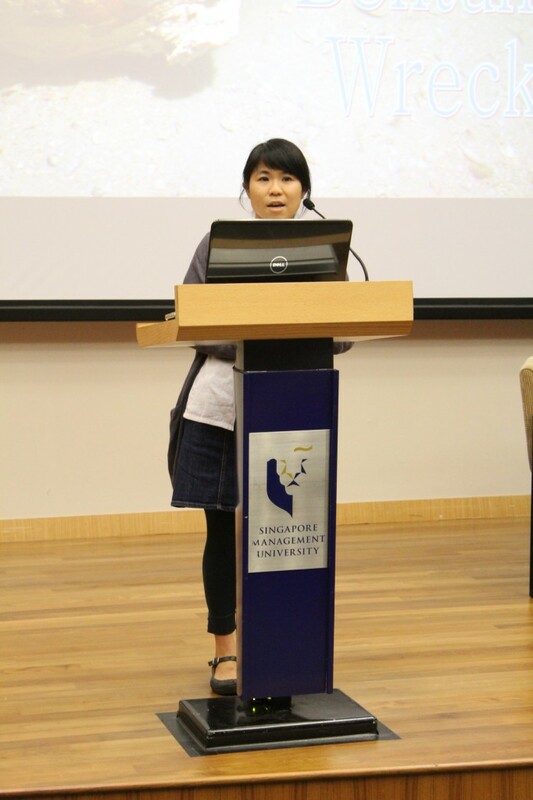 The Belitung Shipwreck for instance was an Arabian dhow in Indonesian waters. 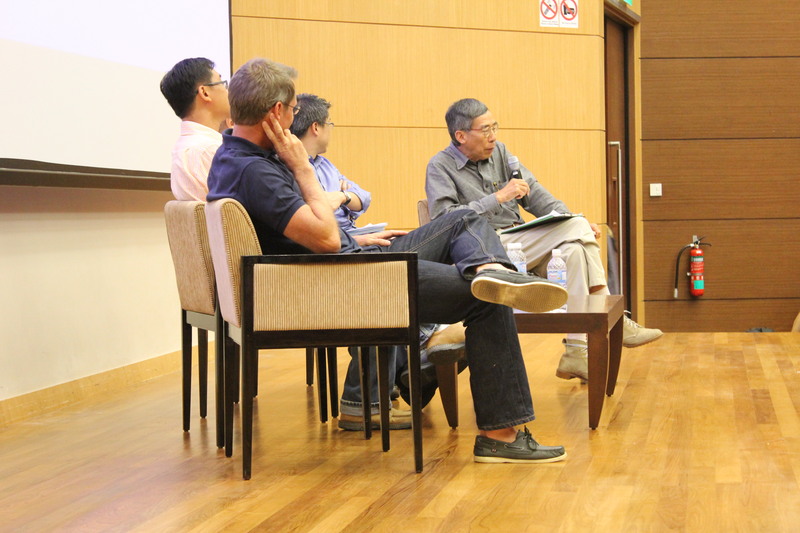 Still, its cargo provides a window into a world before Singapore was a colony or a nation-state, allowing for a different yet relevant interpretation of Singapore’s past. 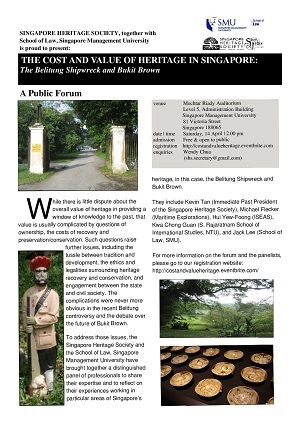 Similarly, the current debates over the status of the Bukit Brown area and the cemeteries within arguably bring to light the value of cultural and natural heritage to Singaporeans, and perhaps also how they wish for Singapore to be remembered now and in the future. 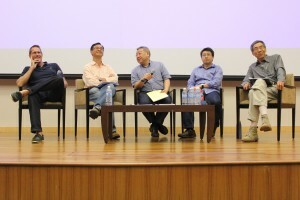 The public Q&A discussion which followed was efficiently moderated by Kevin Tan, allowing for a broad range of views and questions to be aired. 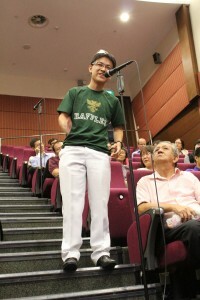 Given its recentness, it was no surprise that Bukit Brown dominated the comments and opinions posed by the audience. 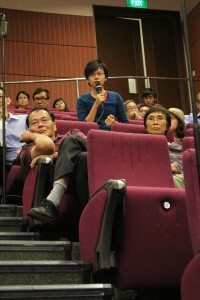 Some of the more interesting comments included possible issues that could form the basis of a judicial review of the Government’s decision to build expressway – a query which also brought Tan, a leading constitutional lawyer and scholar, into the mix; and a comment about how Singaporeans seemed to be stung into action only when historic places such as Bukit Brown or the former KTM railway land were being threatened, which led to some discussion as to how Singaporeans can be more proactive about identifying, protecting and promoting their heritage. All in all, it was an educational and enjoyable afternoon. 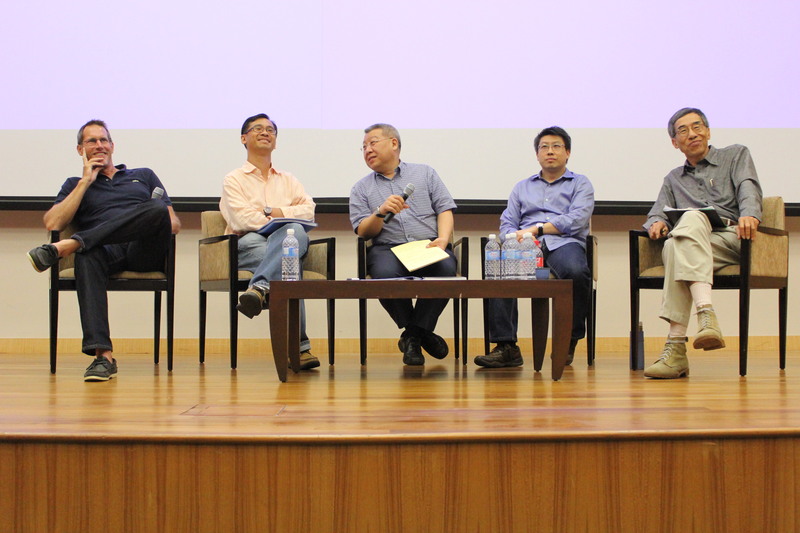 The insightful presentations, the ensuing panel discussion and the incisive and passionate comments and questions from the audience left no one in doubt that heritage issues in Singapore will be well-tended to in the near and distant future.